Every day people in the UK go hungry for reasons ranging from redundancy to receiving an unexpected bill. Being off sick, on a low income or becoming homeless. A simple box of food makes a big difference, with foodbanks helping prevent crime, housing loss, family breakdown and mental health problems. 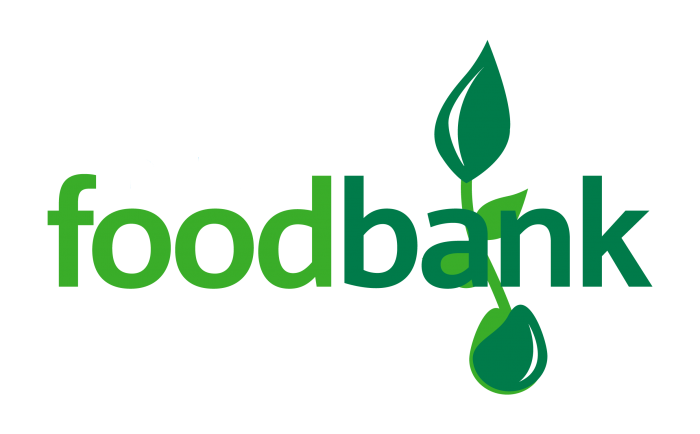 There are around 16 known foodbanks in the North East operating across Sunderland, Hetton, Houghton, Washington, Dawdon and Murton. The Trussell Trust operates the food bank network and across the UK there are 428. They provide emergency food and support to people in crisis across the North East. There are over 13 million people living below the poverty line and in the last year the Trussell Trust who operate the food bank network provided 1,332,952 three day emergency food supplies. In the North East this figure was 64,209. Over a third of all food distributed by the foodbank network throughout the year goes to children, but there is extra financial pressure to provide main meals during the school holidays for families who rely on free school meals during term time. The summer holidays can be a stressful time for parents, and for those on low incomes it can be particularly hard. Research from The All Party Parliamentary Group on Hunger found that the loss of free school meals can add between £30 and £40 per week, per child, to shopping bills during the holidays. Year after year the network sees more children referred to foodbanks for emergency support during the holiday months of July and August than the two months before, and this trend cannot continue. New National data has highlighted that the growing population and referrals to foodbanks is due to benefits not covering the costs of essentials. 26% of referrals came from low income referrals. The rising cost of living also accounted for an increase of 9%. Increased utility bills, and costs of housing are driving an increase in people seeking help from foodbanks. The other main reasons are delays in benefits. 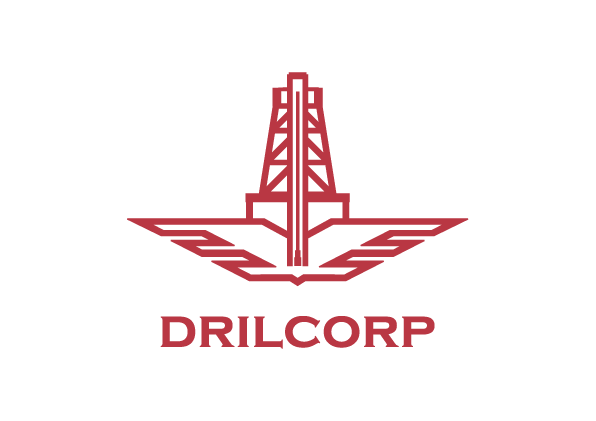 Drilcorp recently visited the foodbank in Hendon, Sunderland. We provided around £100 worth of essential food and toiletries as well as baby goods. While at the foodbank we met up with a group of young students who were volunteering as part of their National Citizen Service. The NCS Students were supported by Catch 22 which is a National Charity which helps to build a good society and has supported over 18,500 students aged 15-17 to build new skills for work and life. Programmes involve residential courses and contributing to the community. They told us that some of them did not know that the foodbank existed or that families in the North East had to rely on them. It was quite upsetting for some but they all found it really rewarding. The Sunderland foodbank is run mostly by volunteers and they are always on the lookout for more help. They rely on donations from individuals, companies and groups, but struggle to distribute the foods and without funding are unable to buy the van they desperately need. The team from Sunderland Cohort 4 Spent the day taking in deliveries and checking the dates on each item to ensure they were safe to distribute. Once weighed and sorted they were stored in crates labelled up by food groups ready to be delivered to the various food banks. From donating food, volunteering your time or taking on an exciting fundraising challenge, there are lots of ways to get involved with raising awareness of poverty and helping stop UK hunger. If you would like to help or can donate any amount of food or time please get in touch with Kate Townsend. More information on NCS and the Catch 22 Charity can be found below.